Already a member? Click here to log in to update your profile. 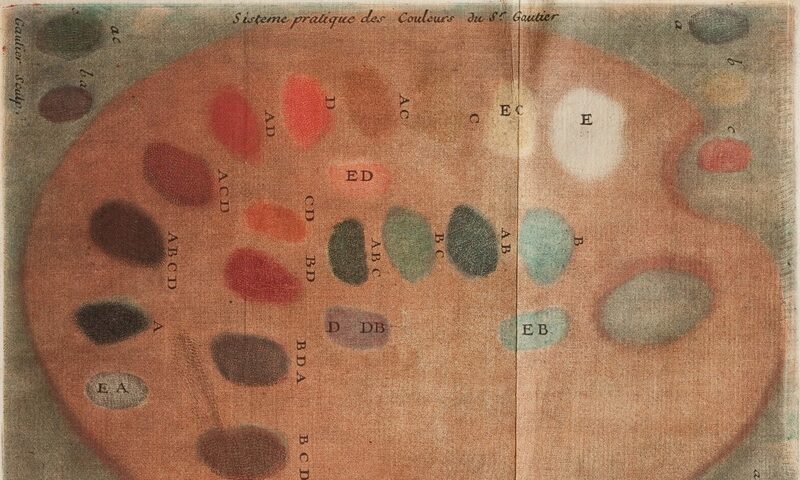 Membership is free and open to those who study, care for, and try to understand relief and intaglio colour handpress printing techniques, including academics, curators, collectors, conservators, dealers, librarians, and practicing printers. Benefits of membership include publicising your projects, research and events on the website and mailing list; networking opportunities with researchers and printers who share your interests in historical handpress colour printing; and updates about developments in the field. Sign me up for the Printing Colour Project newsletter! I agree to have my data transferred to MailChimp, our mailing list platform.